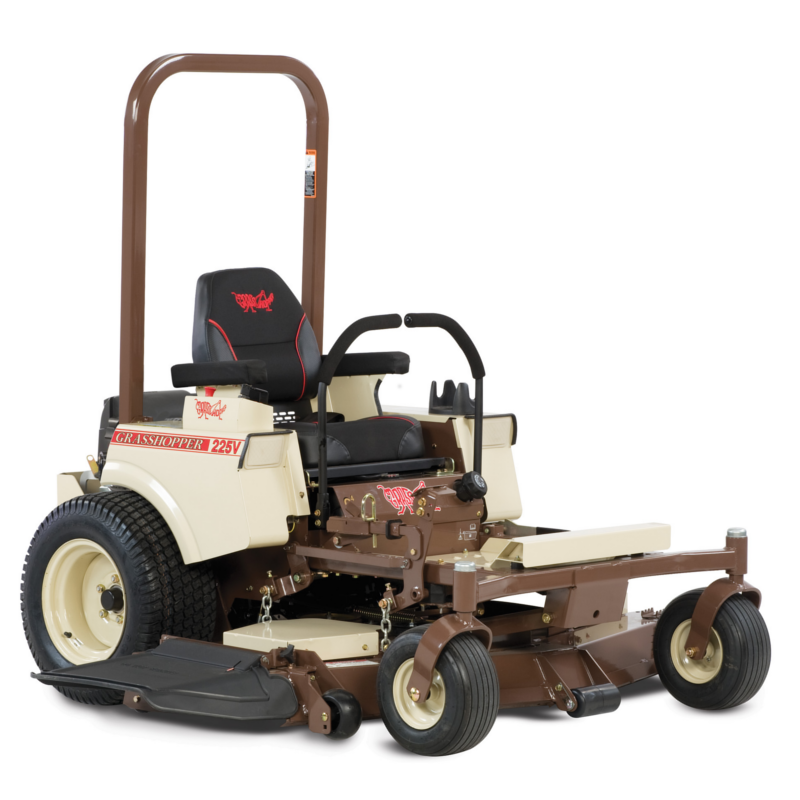 A compact, Grasshopper true zero-turn riding lawn mower designed with commercial-grade features such as comfort, durability, performance, ease of maintenance and responsiveness. 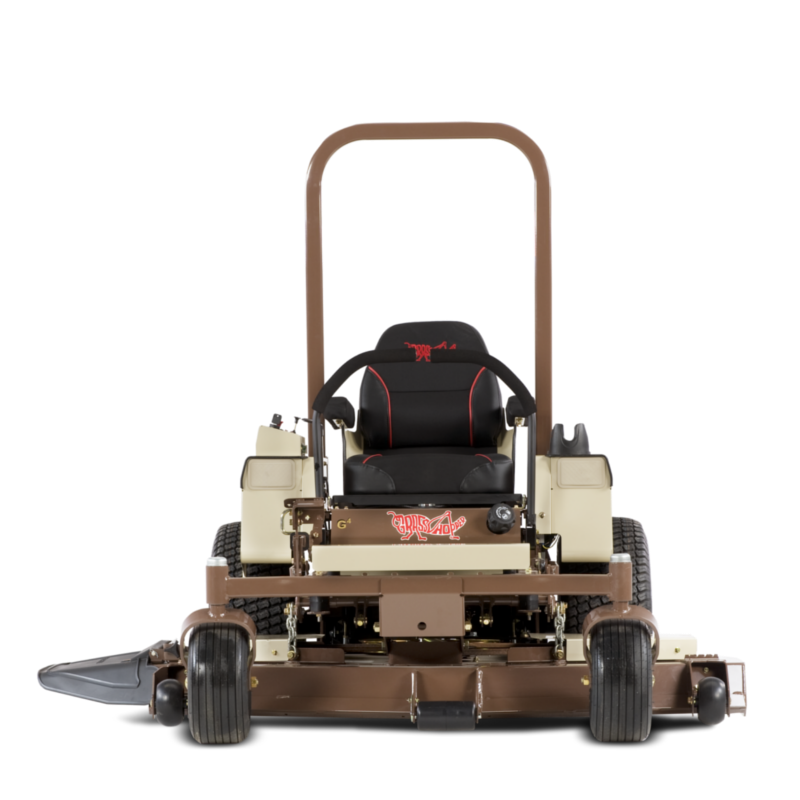 The zero turn Model 225V-G4 mower utilizes heavy-duty Hydro-Gear ZT-4400 commercial transaxles with integrated cooling fan that feature 1-3/8-inch axles for longer service life. 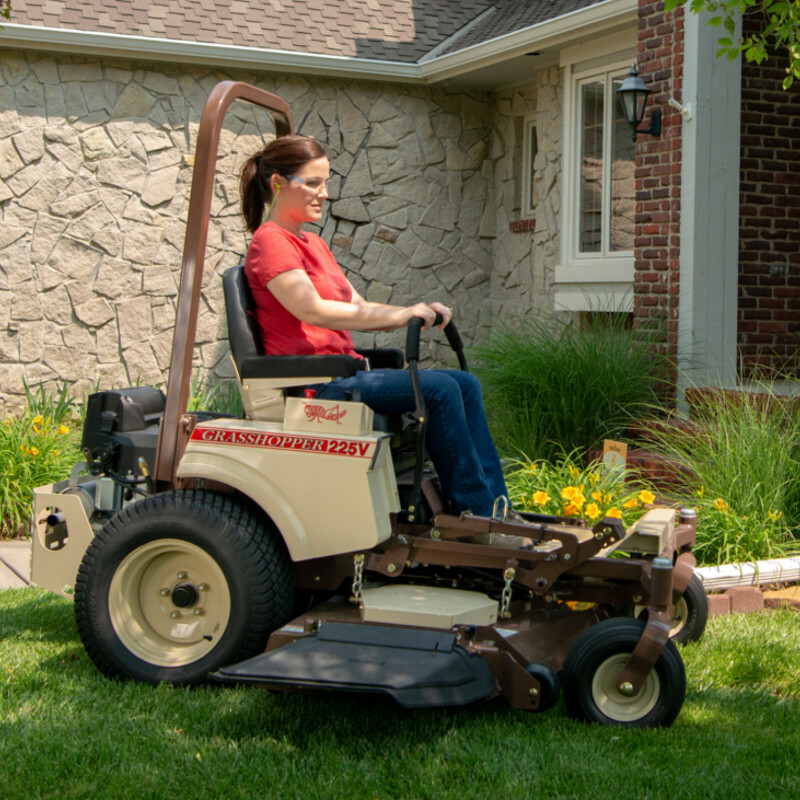 Ideal for commercial landscapers and large-acreage homeowners. One- or two-handed operation with ComfortReach™ adjustable Hydra-Smooth™ QuikAjust Tilt™ dual levers that automatically return to neutral from either forward or reverse position. 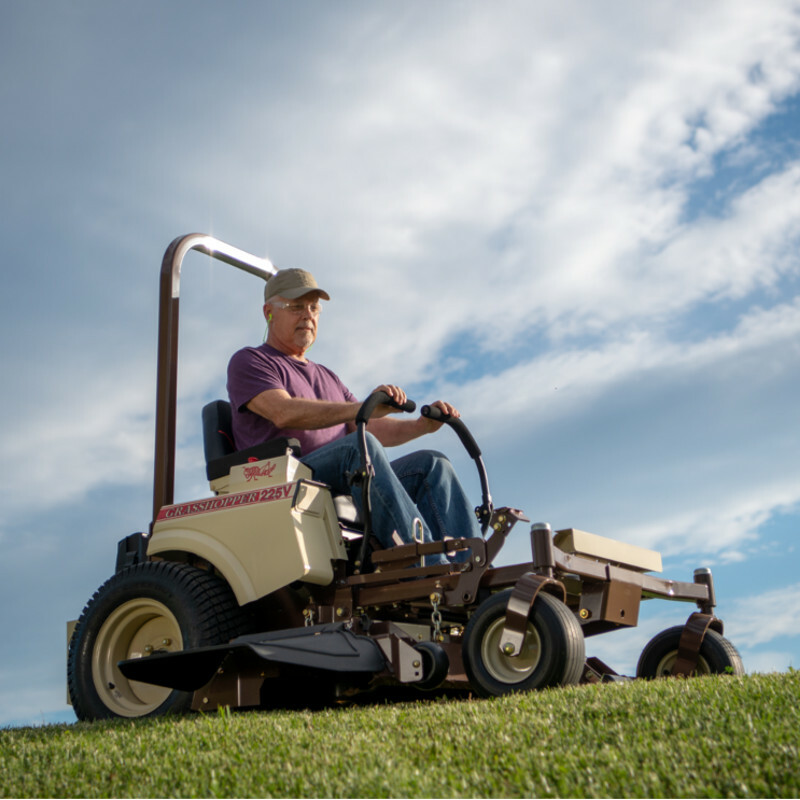 North Central Ag is your authorized Grasshopper dealer selling and servicing the complete line of Grasshopper MidMount™ and FrontMount™ mowers for turf care professionals, business and government entities, and homeowners.